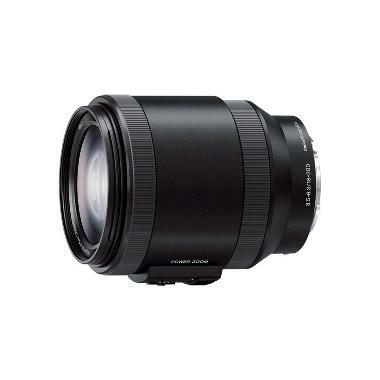 The Sony PZ 18-200mm f/3.5-6.3 OSS E Mount Lens covers a wide-to-telephoto focal range for crop sensor/APS-C sensor cameras, such as the a6500 and NEX Handycams. The built-in Optical SteadyShot image stabilization system provides up to a 4-stop shutter speed advantage, making it significantly easier to achieve crisp, blur-free images and video. It features an internal stepping motor for autofocus and zoom functions that are completed smoothly and in near silence, which is ideal when shooting video. 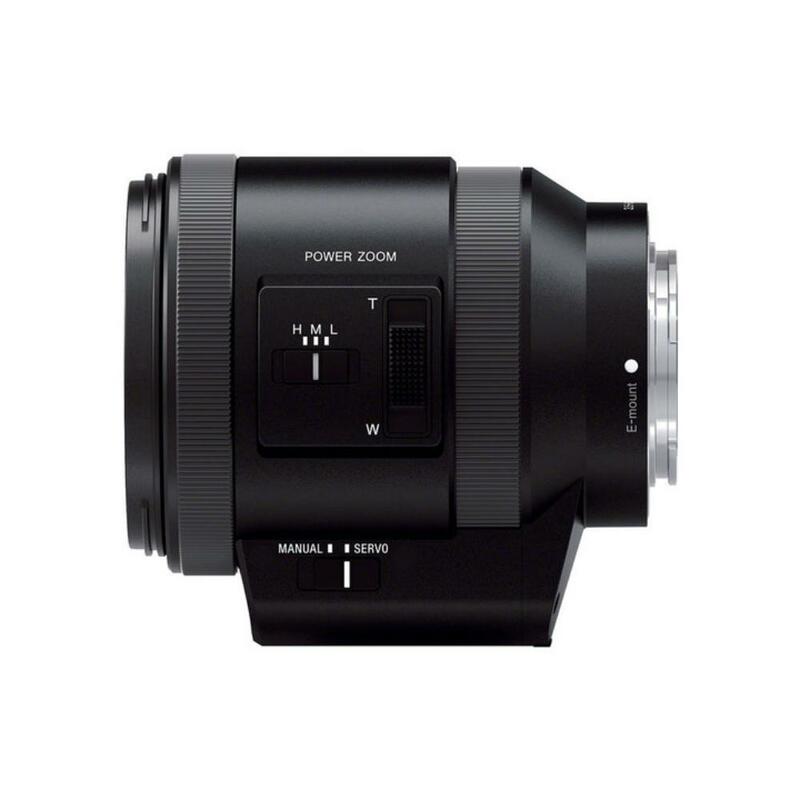 The Power Zoom function offers three variable zoom speeds and the lens supports constant speed zooming for slow, smooth zoom, which is also desirable when shooting video. Zoom can be controlled from camcorders that include zoom levers, such as the FS5, or by the standard control on the lens barrel for convenience. Finally, the exterior of the lens barrel is made of aluminum alloy for durability while traveling. This lens is ideal for video, vacations, documentaries, outdoor sports, wildlife, and any project that requires a large range all in one lens. • This lens is compatible with Sony E mount cameras in crop sensor only. The focal length equivalent in 35mm terms is 27-300mm.